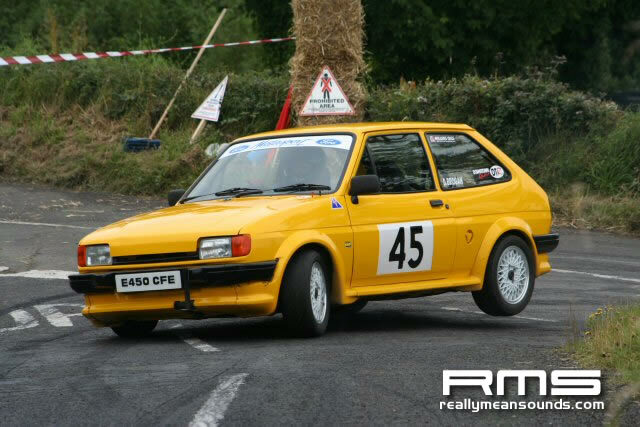 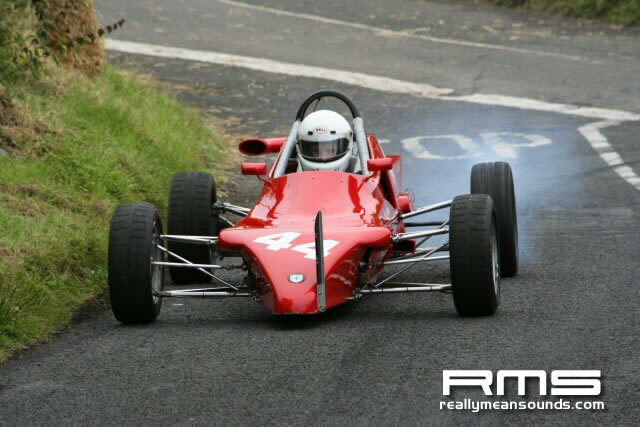 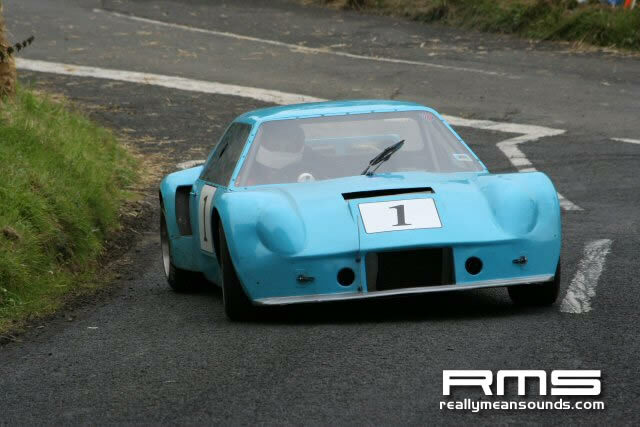 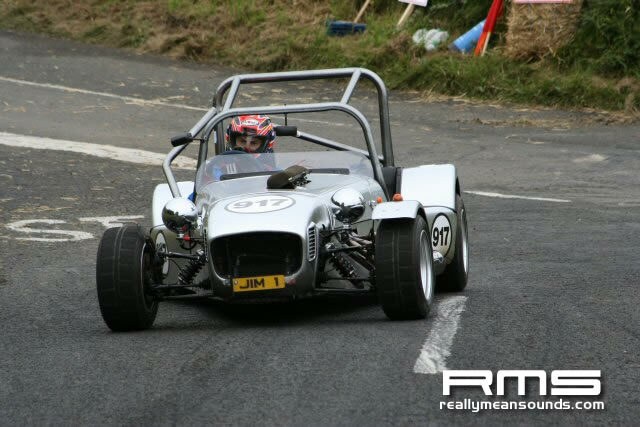 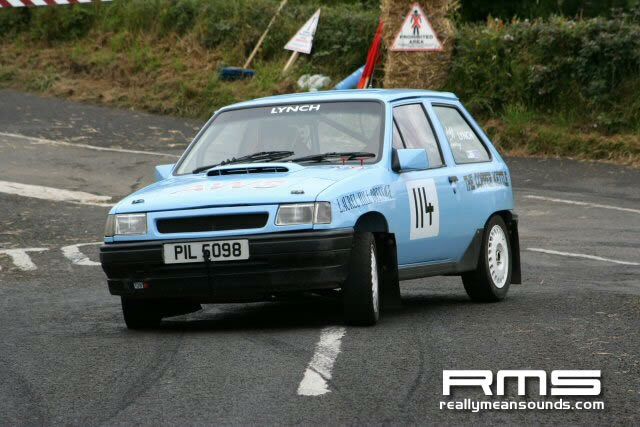 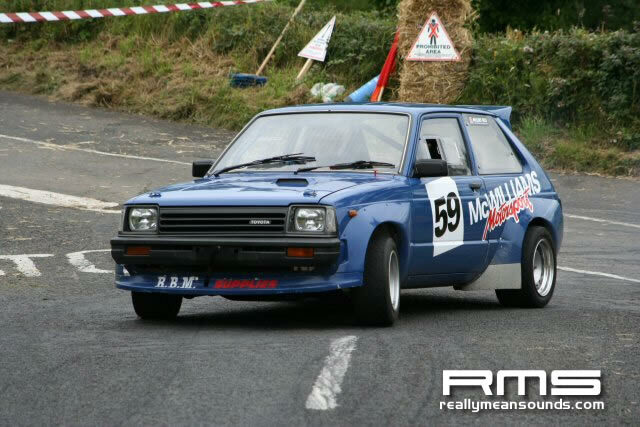 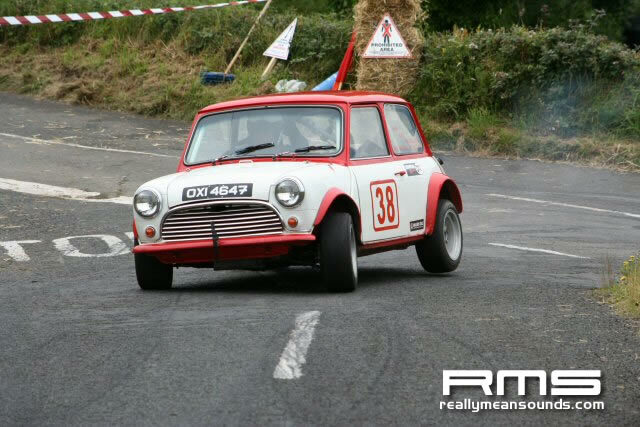 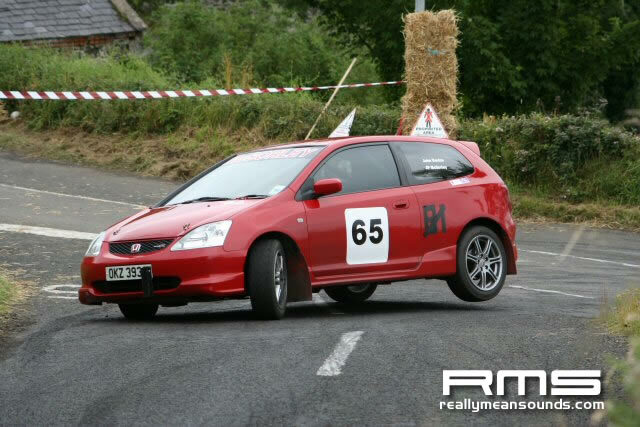 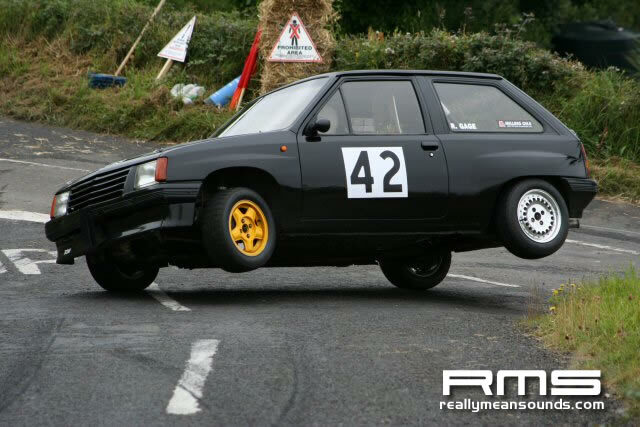 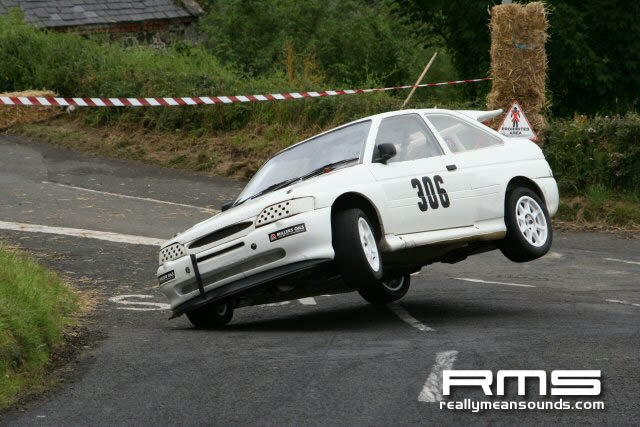 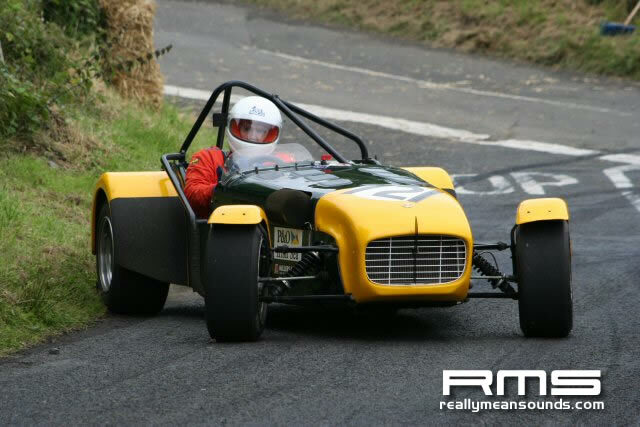 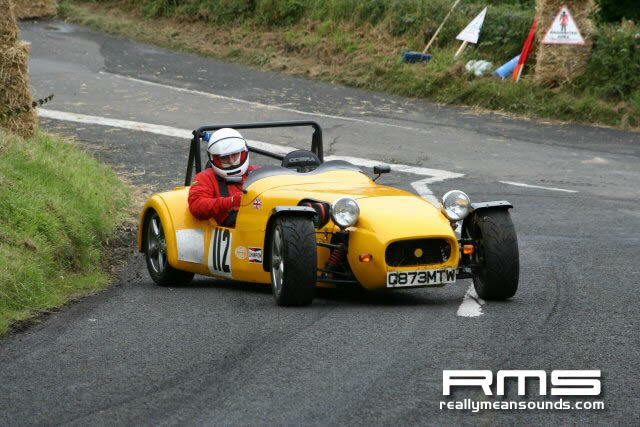 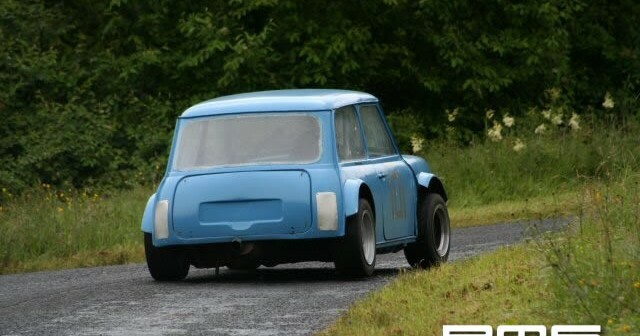 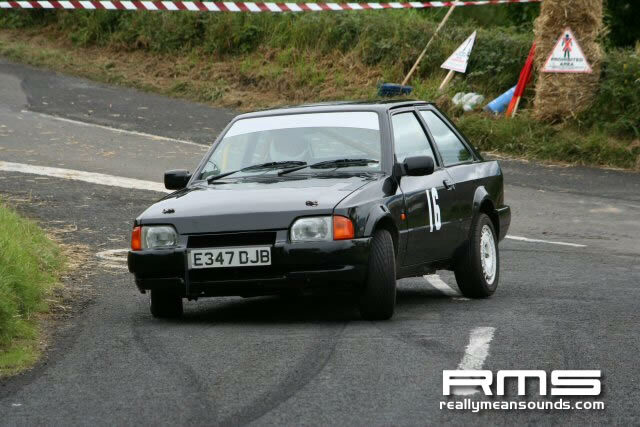 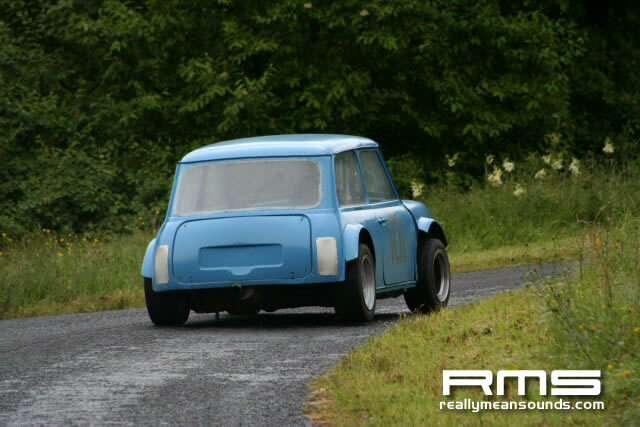 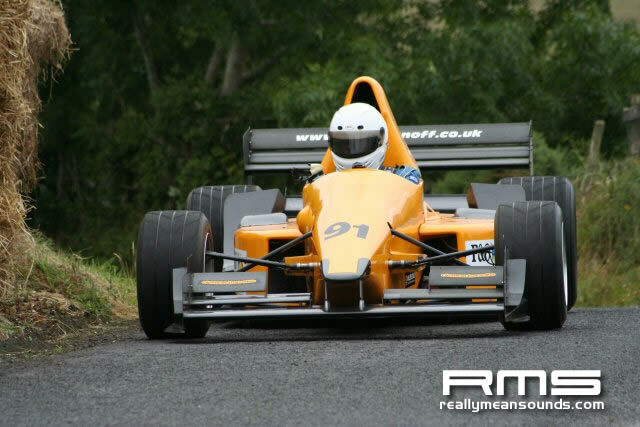 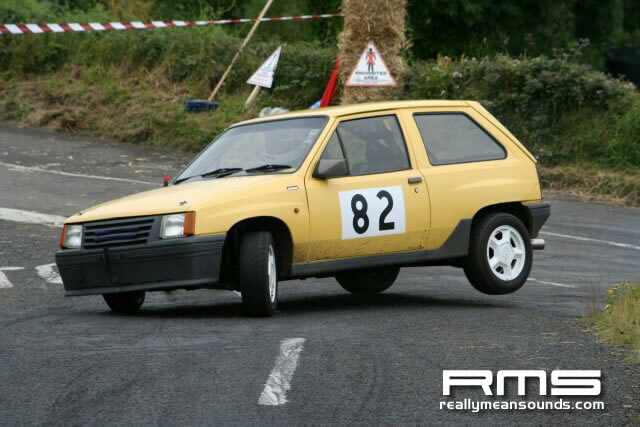 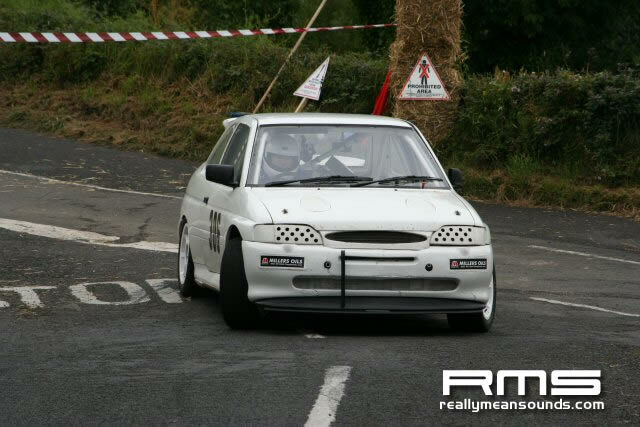 This Hill Climb is a round of the NI Championship meaning all the big names and cars were out to get points. 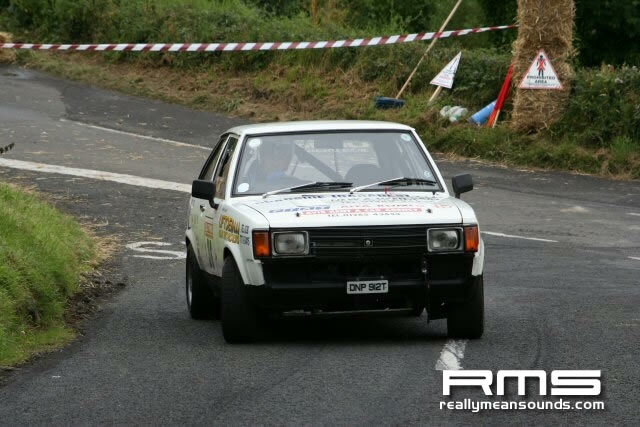 The hill is quite rough in parts and very mixed as bits are fast and sweeping towards the end of the climb but at the start it is bumpy and tight. 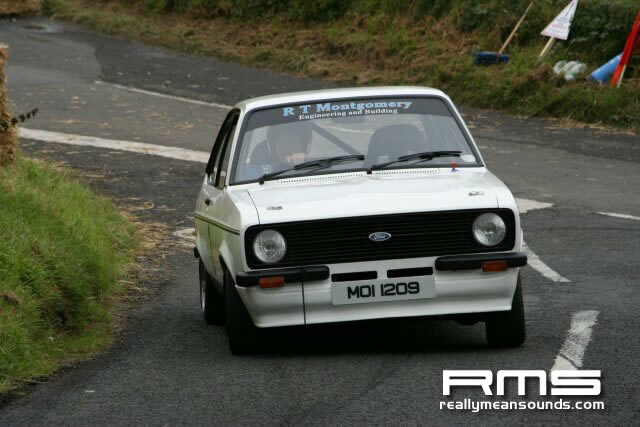 Conditions for the day didn’t hold out too well either as it was very wet at the start of the day meaning areas under trees didn’t really dry out all day. 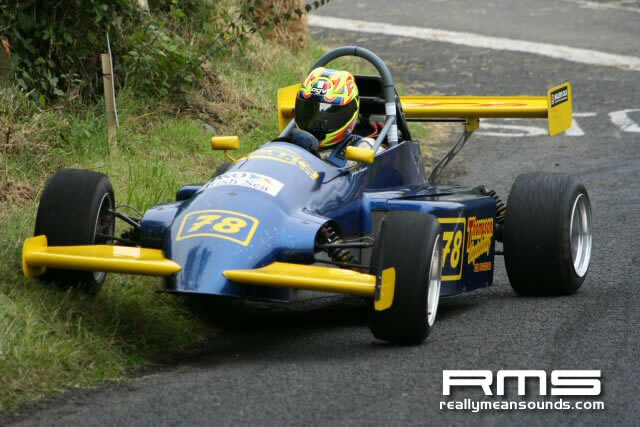 Few offs and a few near misses with Gage and Francis well up on 2 wheels after cutting a hairpin left which had a rock sticking out of it to catch the men out and i can say they didn’t do that again!